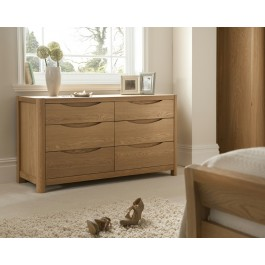 A beautifully finished light oak bedroom range that offers exceptional value for money. 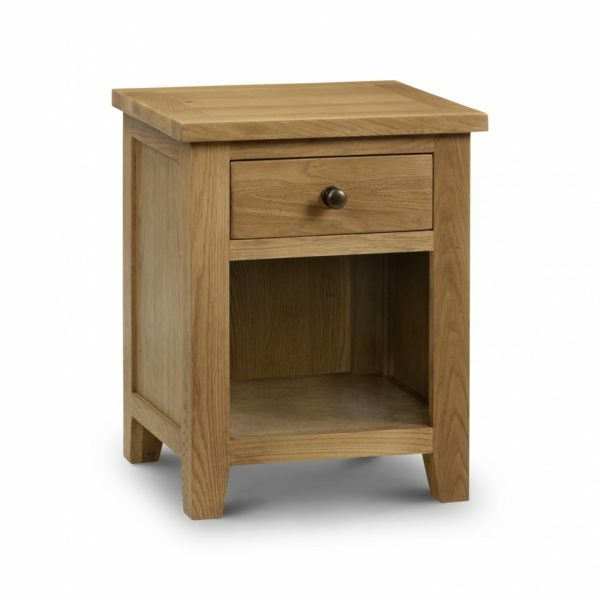 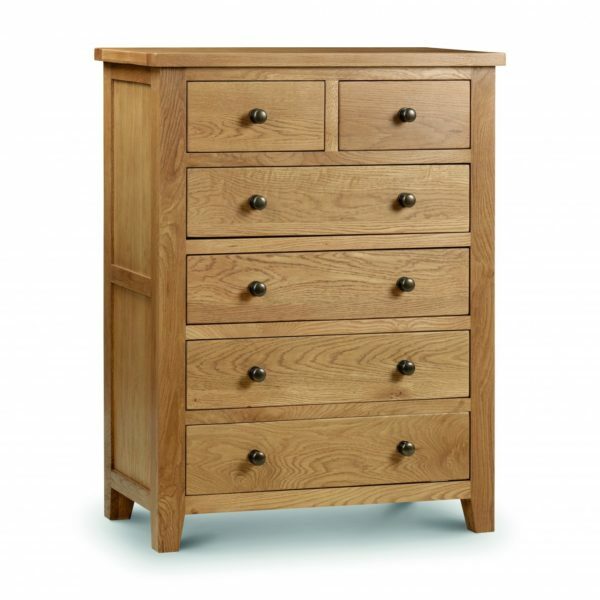 Somerset, crafted from the finest solid oak, solid wood and selected oak veneers in a light oak rustic finish has something for every bedroom. 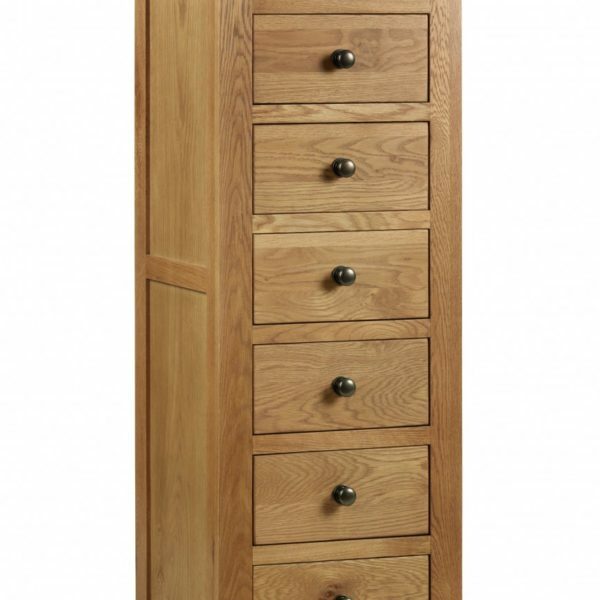 Three different wardrobes and a variety of chests and dressers finished with rounded edges to offer a traditional appeal. 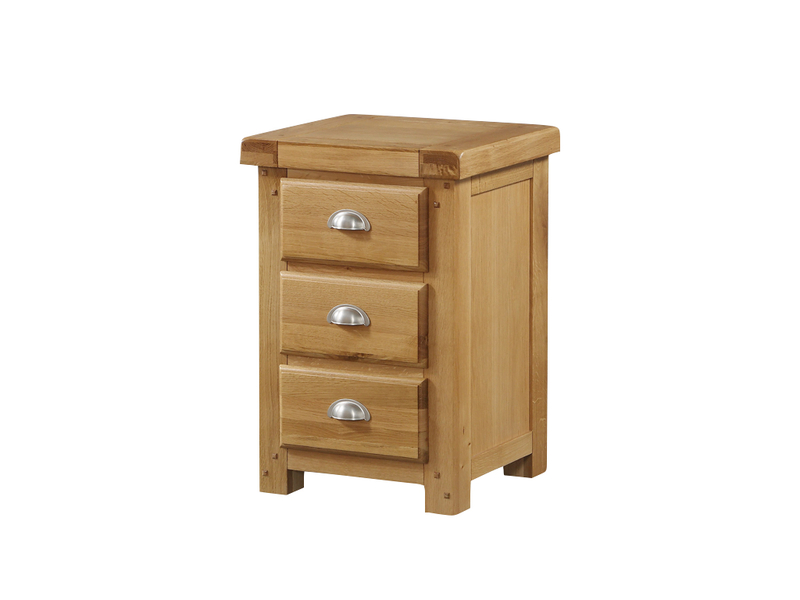 Constructed with dove tailed drawers and brass handles, Newbridge is a winner every time.